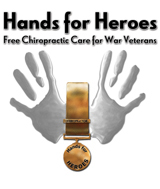 The Hands for Heroes program offers 6 weeks of free Chiropractic care to military service men and women however, Dr. Lambert will extend the free care for 1 full year to any active or retired Canadian Military members. The Hands for Heroes program was initiated in the UK but is currently branching out to international service. Dr. Lambert is one of the first Canadian members is hoping to reach as many active and retired Candian military personnel as possible. Any officers or veterans who wish to take part in this offer simply need to contact our office, inform us that they are a member of the Canadian Military and wish to book an initial exam with Dr. Lambert under The Hands for Heroes program. Our Hand for Heroes patients receive the exact same care, treatment and service that we offer to all our patients here at The Lambert Chiropractic Health Centre. 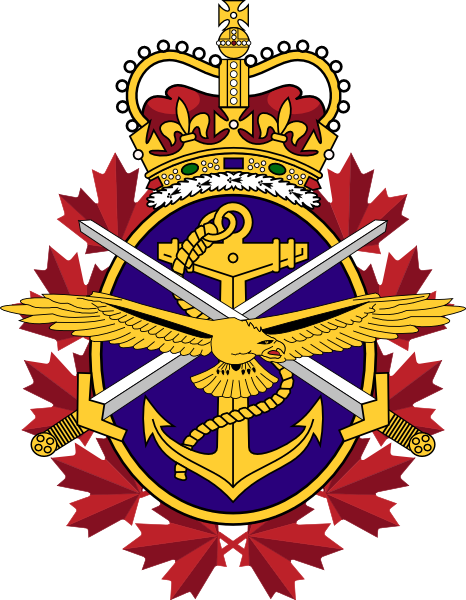 Please bring your government issued Canadian Military ID with you on your first visit.